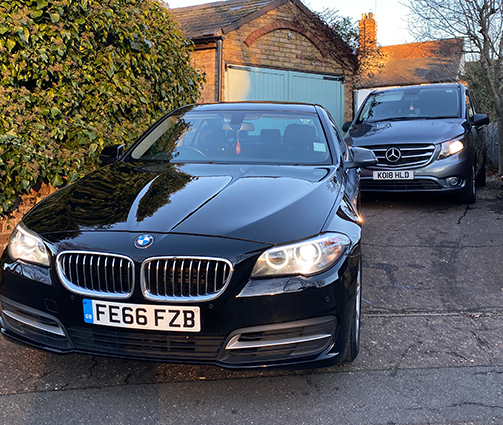 We are delighted that so many of our customers travel with us time and again, helping to reassure us that we are providing airport transfers to the quality our passengers deserve. With our customer-focused ethos and extensive experience, we know we can get you to the airport on time, helping to guarantee the best start possible to your journey. customers travel with us time and time again. Let us help you get your break off to the right start with a fuss-free airport transfer. Ensuring you get to your departure port in ship-shape and ready to travel. Transporting you on your special day in our beautiful wedding cars. 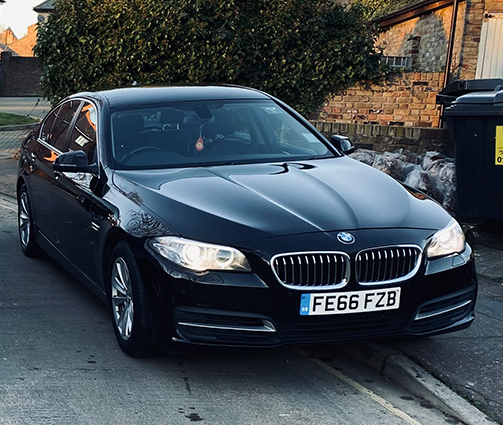 We understand that choosing to entrust your airport transfer to us is a big step, which is why we’re more than happy to tell you more bout our setup. 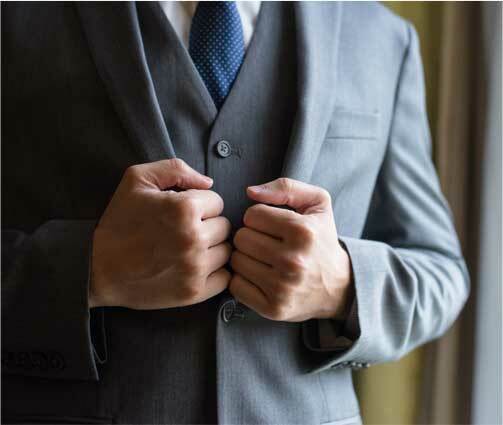 - All of our drivers are specifically selected for their polite, courteous manner, driving capabilities, and ability to adhere to a trict schedule. - Our fleet contains a variety of vehicles so we’re sure we’ll always be able to meet your specific requirements. - Our vehicles are maintained to the highest quality, rigorously cleaned, and are permanently non-smoking, so you can be guaranteed f a comfortable ride. Receive the full luxury experience, in any of our air-conditioned luxury cars. 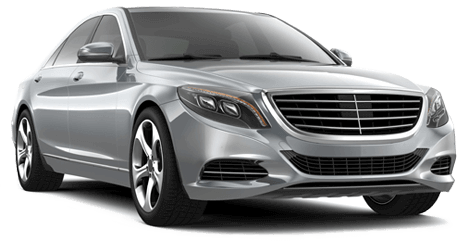 Ranging from Bentley to Mercedes, we have a car to ater for your needs. We go above and beyond to supply you with the best experience. Cash and all card payments available, excluding JCB cards. © Alans Airport Card Copyright 2019.